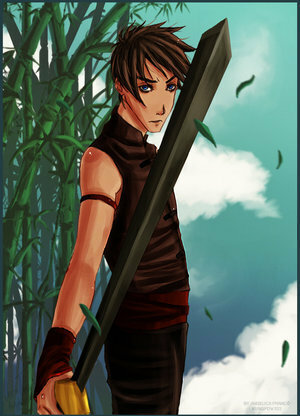 Sokka. . Wallpaper and background images in the アバター 伝説の少年アン club tagged: sokka book 2 avatar atla fan art kungpow333 image the last airbender sword. what is he wearing? xD greatt art tho!